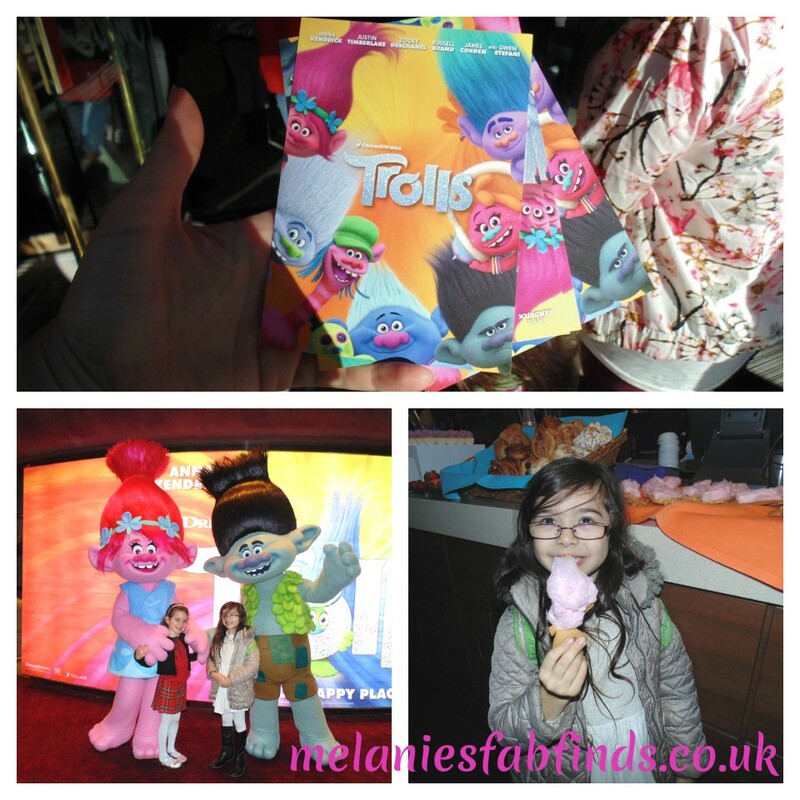 I was fortunate enough to be invited along by the lovely guys at Vosene Kids to a special screening of the animated movie, Trolls. For those that have yet to see it you really should take your little ones or anyone you know that is young at heart as they will love it, it’s brilliant!!!! 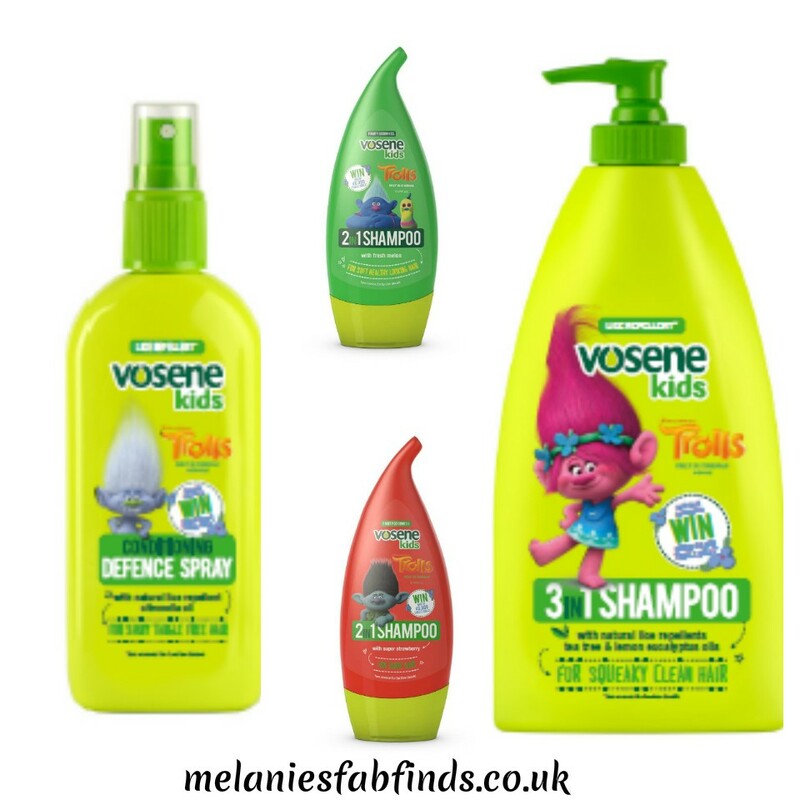 Many of my regular readers will know we have been using vosene kids products and trying out their new products as soon as they come out, we just can’t get enough of them! Well we are excited to announce that vosene kids have teamed up with dreamworks to celebrate the launch of the brilliant movie Trolls and you will find that these cute characters have made an appearance on vosene kids bottles. To celebrate we thought that it might be nice hold a competition for one lucky reader to win 2 of each of the adorably designed bottle shown above. In order to win these beautifully scented limited edition products which will make you hair smell amazing whatever age you are you need to enter below. The trolls film looks pretty funny! It brings back loads of memories of collecting the little critters when I was younger! Awesome range. Will love to win for my daughter. I’ve always loved Vosene….fingers crossed!